December was a big month filled with placement in a veterinary clinic, a trip to Brisbane, house sitting with my boyfriend, and – of course – Christmas! I was also on uni break the entire month so I’ve had so much free time and therefore, I’ve had a lot of favourites! I know it’s a bit late and December ended about a week ago now but Christmas has been so busy and I’m only now catching up with posts! So, without further ado, here are my December favourites. I’ve owned Pokemon Y for a while, but I’ve only just finished The Legend Of Zelda: Ocarina of Time for my 3DS. 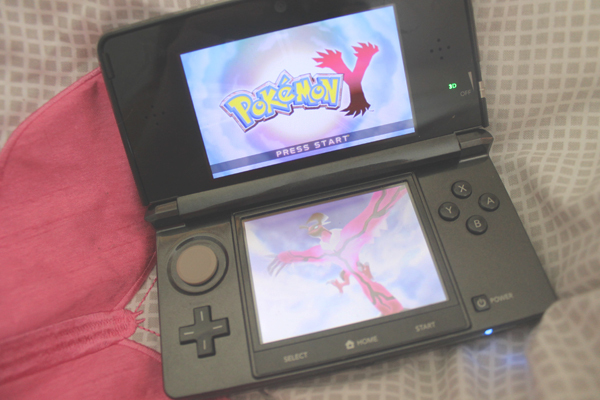 Once I finished that, I got right into Pokemon Y! I absolutely love the 3D world of it all, and I love how many old Pokemon appear in it too – for once it’s not just one generation of Pokemon featuring a couple of older ones! I’ve spent so long on this game and I’ve still only completed two gyms – when I play Pokemon, I interact with EVERYTHING and make sure I’ve caught every wild Pokemon along my way. This game will probably be my life for a while! 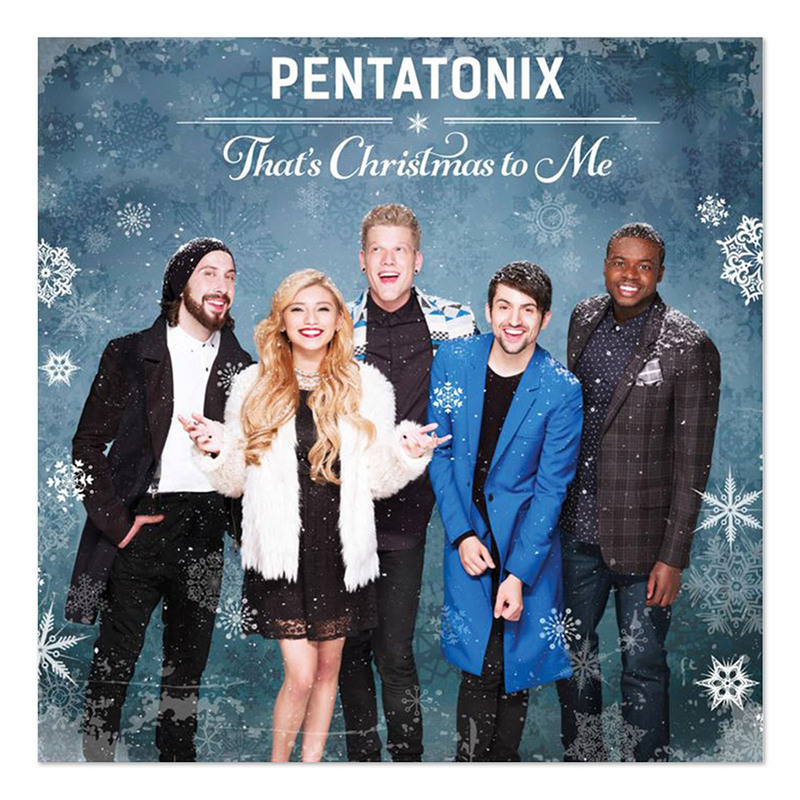 The Christmas season was made complete this year by this fantastic release from my favourite group, Pentatonix. This album went PLATINUM – making Pentatonix the only group in 2014 to go platinum! The album is a mixture of some classic Christmas songs, some new ones I hadn’t heard of before, and classic songs with a new twist on them, pulled off in a way only Pentatonix could. I made sure this album was on repeat when we were putting up our Christmas tree and on Christmas morning, and my family were pretty pleased with it too. It’s sometimes so hard to believe that they’re an acapella group, since everything sounds so perfect! Screw New Year Resolutions, I decided to stop snacking and start at least trying to eat healthier in mid-December. 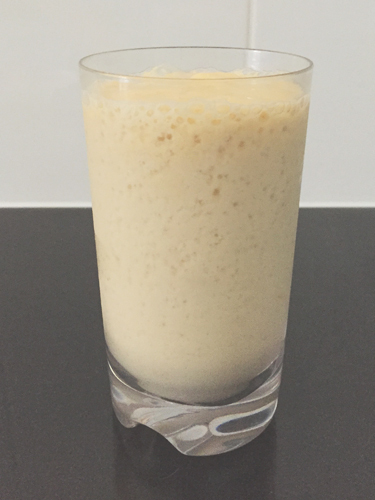 To curb my hunger of an afternoon, I would blend myself up a fruit smoothie in my old dodgy blender instead of reaching for a packet of chips. I’ve made so many delicious smoothies that I’ll probably end up posting my recipes for them, and making smoothies only got easier when I received a Magic Bullet for Christmas (no more lumps of fruit that didn’t get blended, yay!). 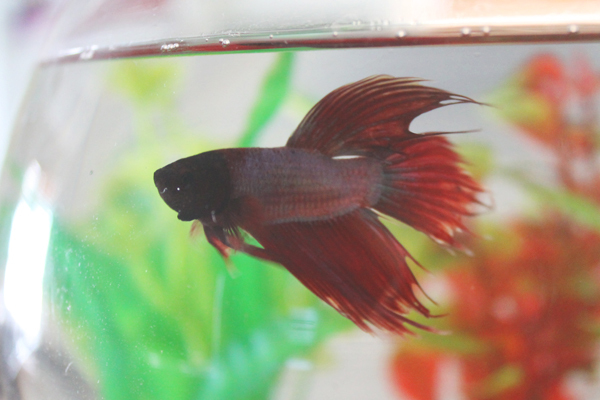 My house gained a second fighting fish this December, in the form of this beautiful silver-bodied, red-finned boy that I named Buddha. I bought Buddha and his tank accessories as a Christmas gift for my mum, who fell in love with my personal fighting fish Finn over the last month he’s been with us. She kept saying she’ll buy herself one when I leave for uni again and take Finn with me, but lo and behold – I got her this beautiful boy for Christmas. He’s so playful-natured and energetic, and so so little compared to my big boy Finn! I’ve been in the midst of reading Paper Towns for a while, but on the plane to Brisbane and home again I read the rest of the book and got REALLY into it. 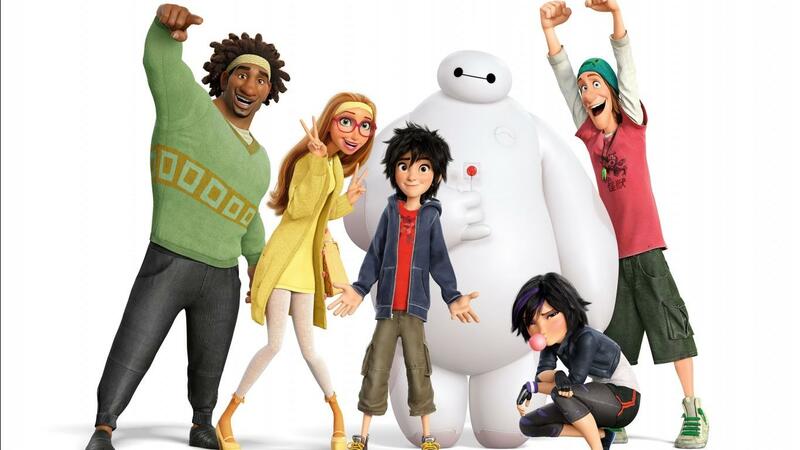 The fact they just finished filming the movie adaptation (released in June 2015) makes it even more exciting! 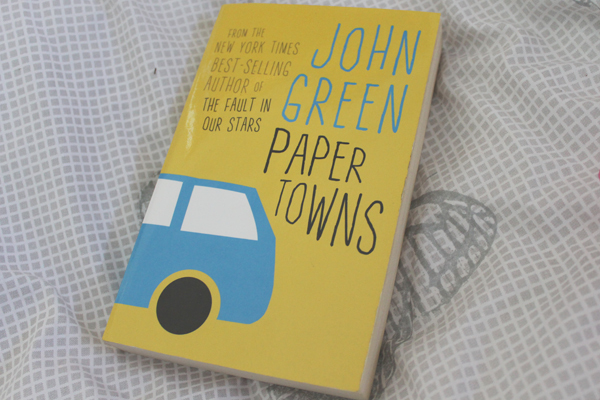 John Green’s last book-to-movie adaptation was The Fault In Our Stars, which was kinda a big deal, so get onto the Paper Towns train early for sure! The story follows Q, whose neighbour and long-time crush Margo (played by Cara Delevingne in the movie) runs away and disappears without a trace. The entire book is Q following Margo’s clues to find her, including him trying to decode her cryptic little hints. I was hooked for the entire book, and Q’s friends are super entertaining to keep the story a bit more lighthearted. I’d definitely recommend Paper Towns to anyone who likes to read young adult fiction or any related genres. I completed five days of clinical placement this month, which basically involved 10-hour days of just standing up for a long time. Needless to say, my feet were very sore by the end of the week! This Peppermint Foot Spray not only smells amazing, but refreshes your feet and instantly alleviates the foot pain I experienced in that week. It didn’t completely cure it – I found only resting my feet would cure it – but it was definitely great to get rid of the immediate pain when I couldn’t take it any longer. 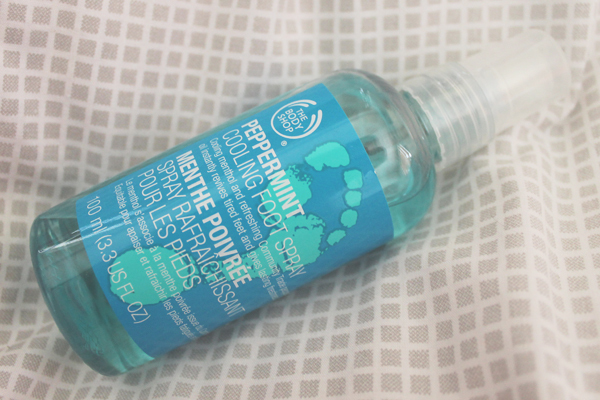 I have the entire peppermint foot range from The Body Shop but I find the foot spray works the best for quick, immediate pain alleviation. As someone with very long, thick, curly hair, it’s not often that I find time to wash my hair. It sounds gross, but when your hair takes up to THREE HOURS just to stop completely dripping all over the floor, even after attempting to towel dry it, it’s hard to find the time and effort. 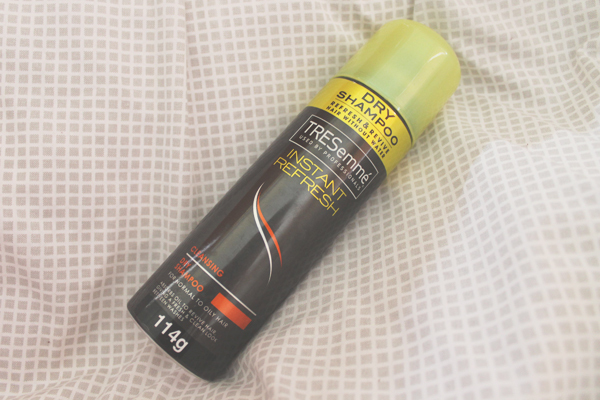 I’ve heard a lot of great things about dry shampoo, so when I went grocery shopping a few weeks back, I picked up the only one I could find just to give it a go. Needless to say, I loved it so much! It stopped my hair from looking gross in between washes, yay! Only downside – you need to brush the dry shampoo through your hair, and I rarely brush my hair due to the curliness. I’ll definitely pick up a better brand when this one runs out. Amiibos are cool little things put out by Nintendo recently that are used similarly to those Disney Infinity figurines – you place it on the Wii U gamepad and it loads into your game. These things have become something of a rarity due to how many people are wanting to collect them (my brother included), so I was over the moon when I found myself a Zelda Amiibo in Kmart. I use my Amiibo in Super Smash Bros Wii U, where I can train Zelda up to a maximum level of 50 and she learns off how I fight, and then I can have her fight against other people or against myself. 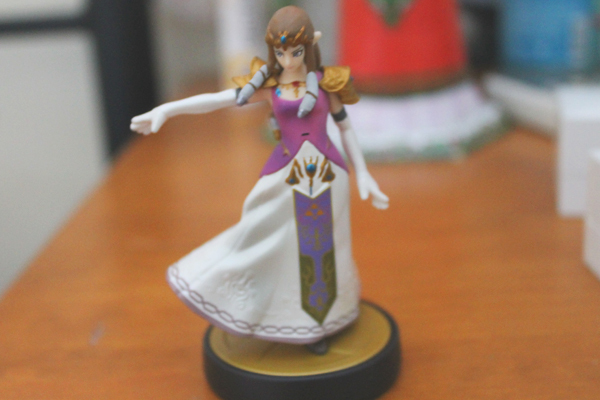 It’s such a cool idea and I’ll probably only own maybe two Amiibos, but my Zelda is now fully trained and ready to go! So hey, 2014 is over and its now 2015! Yay! Happy New Year everyone, I look forward to putting out more blog posts this year and continuing the crazy adventure of my adult life. I appreciate every single view that my posts get and everyone that clicks follow, here’s to my blog hopefully growing a little bit more this year.